Kootenay Bay was named in 1908 when the post office opened. Prior to that it was called Lynchville after John Lynch. Kootenay Bay is the eastern terminal of the Kootenay Lake ferry (not Crawford Bay, as many people inexplicably believe). Aug. 1, 2015 11:00 a.m.
Kootenay Bay, the eastern terminal of the Kootenay Lake ferry (not Crawford Bay, as many people inexplicably believe) was originally known as Lynchville. That summer he was also embroiled in a lawsuit against J.A. 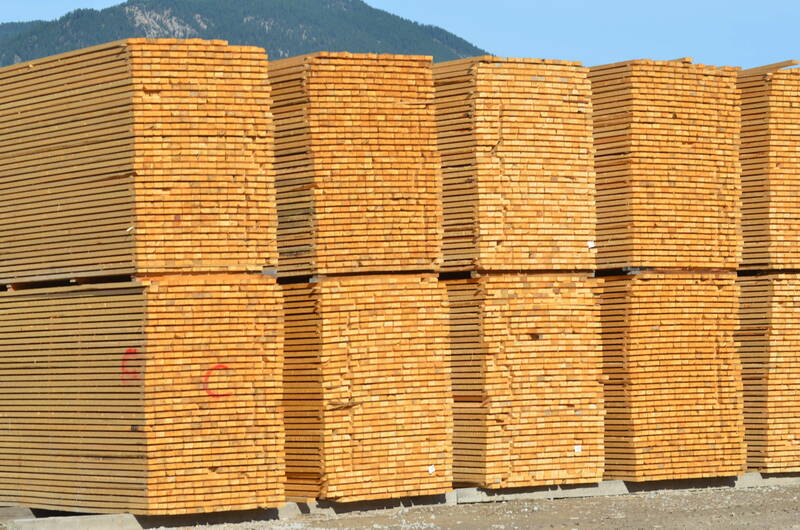 Sayward, “a claim under an agreement for fixing up the Pilot Bay sawmill,” which was settled out of court. We don’t know anything else about him. There are further references in 1901 to a John Lynch who was involved in mining around Rossland and a John Lynch who represented the Taylor air compressor company, but it’s not clear if either was the same man. Lynchville never showed up in the civic directory but was referred to by that name in the BC government sessional papers from 1906-11. Kootenay Bay was first mentioned in a dispatch that appeared in many US newspapers on July 25, 1897: “This afternoon the Omaha & Grant Smetling company announces that it has completed the purchase of the Pilot Bay Smelting company’s plant at Kootenay Bay, British Columbia.” However, there are no other known examples until 1908. In 1947, the eastern Kootenay Lake ferry terminal moved from Gray Creek to Kootenay Bay. The post office closed May 31, 1990 despite community protests. Bleached kraft pulp is Celgar’s principal product. Kraft is the German word for force. The kraft process was invented in 1879. This is one of the few Doukhobor place names still in common use. The first known English transliteration is in the Trail News of Sept. 13, 1918. According to Jon Kalmakoff’s Doukhobor Genealogy Website, the name meant “valley of the cross.” It was later known as Krestovoye and then Krestova. For a long time, it was interchangeably transliterated as Crestova. Examples of the latter spelling can be found from the 1930s through the 1960s.